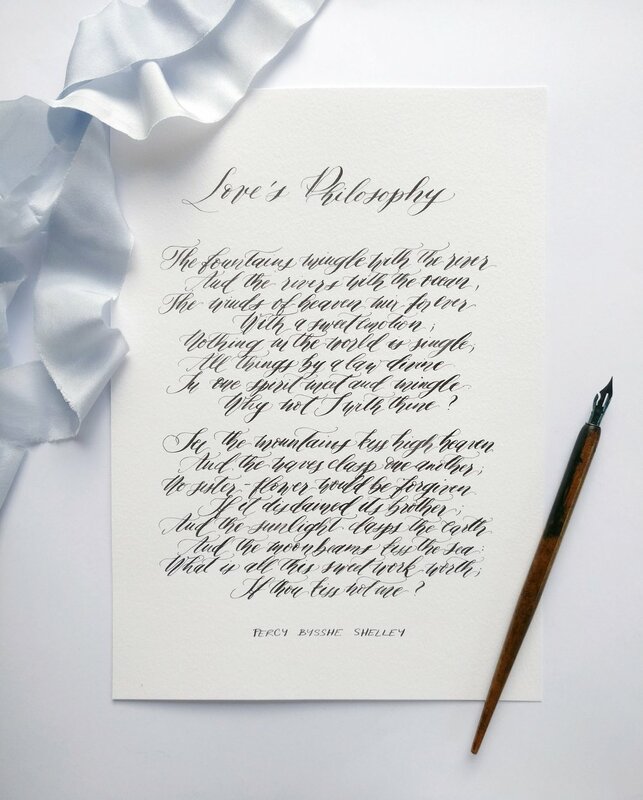 Our unique, handwritten art could be the central focal point of your home, office or other space. 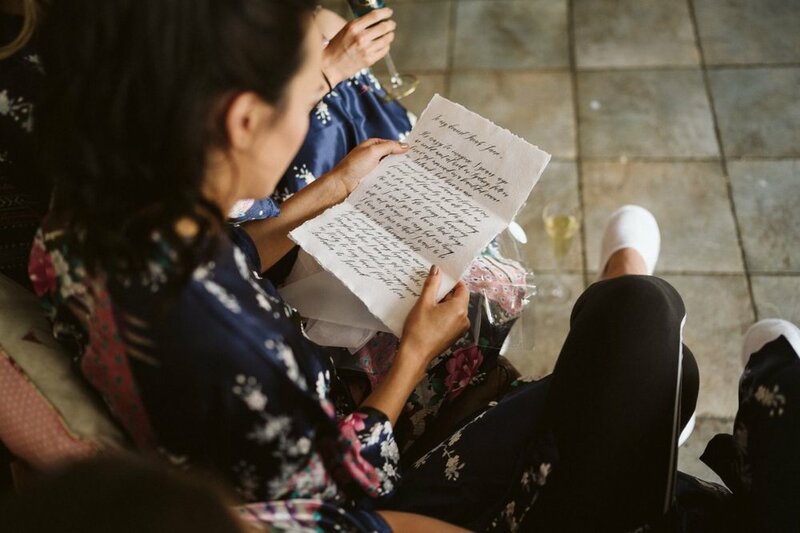 We can write your favorite quote, poem or your wedding vows. 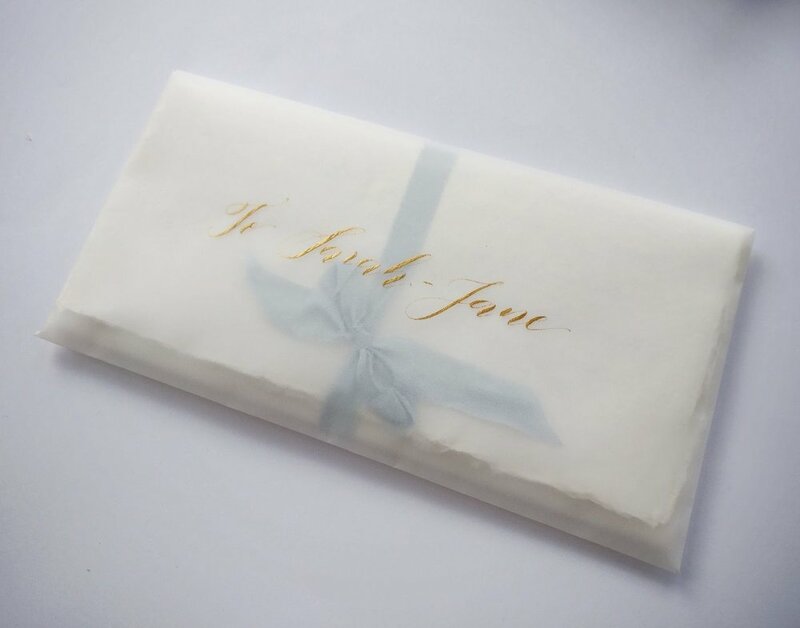 Our calligraphy is an ideal birthday, Christmas or wedding present that is unique and very personal.